What would you do with an extra hour of life? Kiss your sweetheart? Eat ice cream? Graffiti your workplace? 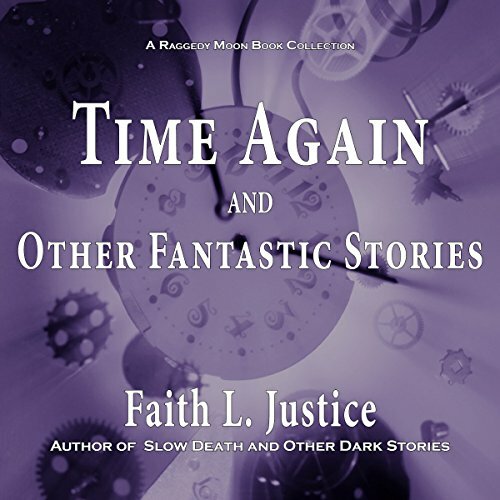 Find out how one man uses his bonus hour in the award-winning story "Time Again". Then check out how a young woman deals with a transforming experience, business consultant Alice overhauls Wonderland, a fierce mother takes on the devil who wants to marry her daughter, and more in this collection of five of the author's best fantasy stories. Want more? Listen to the extensive bonus interview with acclaimed fantasy author Ursula K. Le Guin.